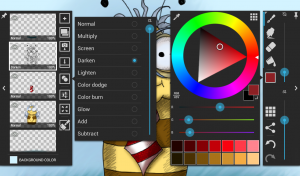 ArtFlow Studio – Page 2 – Sketch, Paint, Draw app for Android tablets. New release v1.3.22 is available in Play store (Amazon pending review). 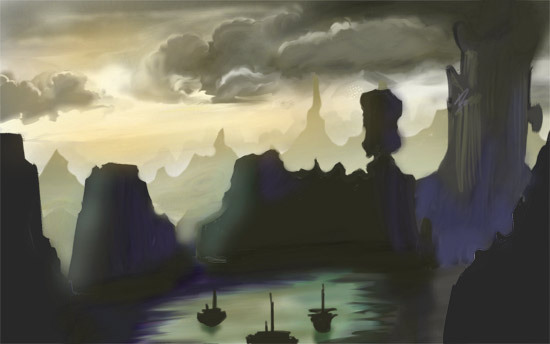 This version brings layer alpha channel lock, brush engine enhancements (and new brushes using them – crayons, pastels, tube, if anyone counting ArtFlow now has 70+ different tools). There is bunch of smaller UI additions (eraser dynamics, pivot control for transformations) and as always number of fixes. Version v1.2.11 is available in Play Store (Amazon pending review), this version bring configurable symmetry tool (you can freely setup symmetry axis) and geometrical shape tools (line, rectangle, oval). There are also some other small tweaks (use hardware key to undo/redo) and as always bunch of bugfixes. 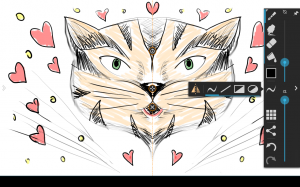 We’ve just published ArtFlow v1.1.12 – this version contains lots of bugfixes and palm rejection. Few important notes about palm rejection: it relies on data provided by device and this data varies widely between devices. It was mainly designed for devices with active digitizer (Note, ThinkPad) but works with touch only input (Nexus 7). Still on some devices (eg. Transformer series has built in palm rejection, Nexus 10 filters palm touches and returns them as normal touch points) it doesn’t work, in some cases enabling palm rejection on touch only device could lead to filtering out all touches (I don’t know any device that behaves that way but with almost 500 of them I really cannot be certain) – there is safe mode for this, holding back key will disable palm rejection. ArtFlow v1.1.4 is live in Play store (and pending review in Amazon). Main feature is of course hires canvas support, depending on device max size is 2048×2048 or 2560×2560. We’ve just published beta version with resizeable canvas support, anyone interested can join G+ community and opt-in as tester. 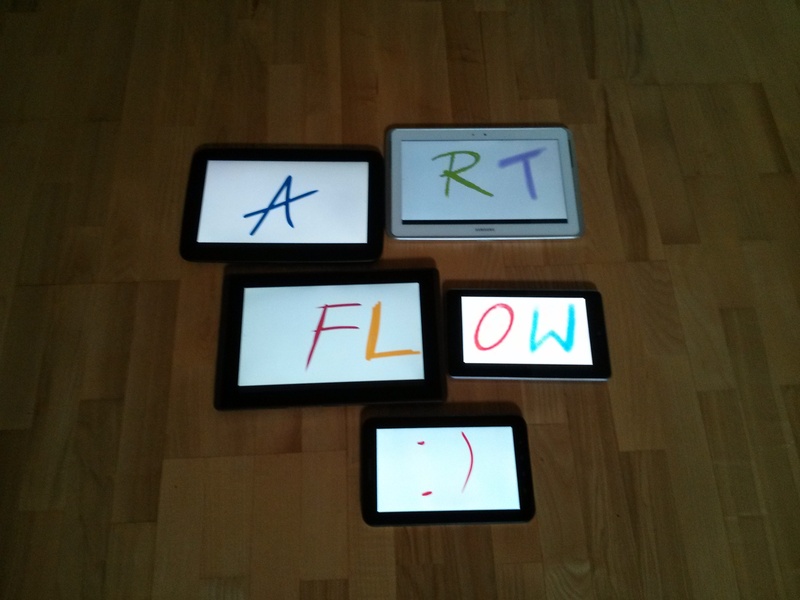 ArtFlow is now available in Amazon Appstore for all you Kindle Fire users out there. Anyone interested can grab it here (it’s free). …we proudly presents ArtFlow Studio, live in Google Play store! After over 8 months of coding (and hacking – I’m looking at you Samsung), with today build of ArtFlow v1.0.90 we hit important milestone: RC1 (that is release candidate one !). If final testing phase go well ArtFlow’ll be released after I/O (around May 20th), so stay tuned.